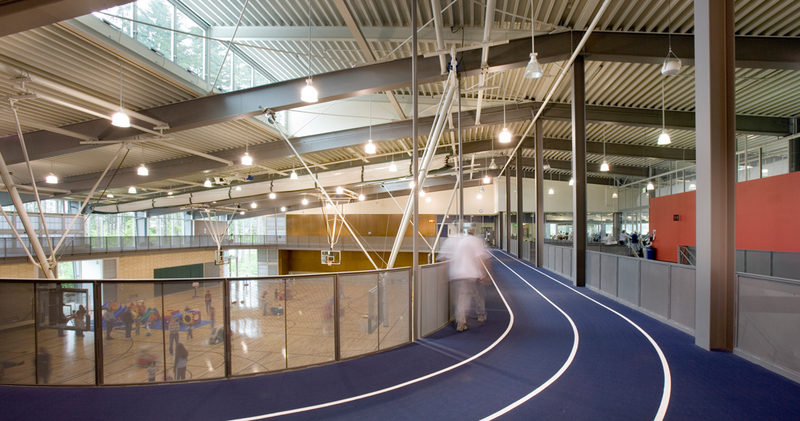 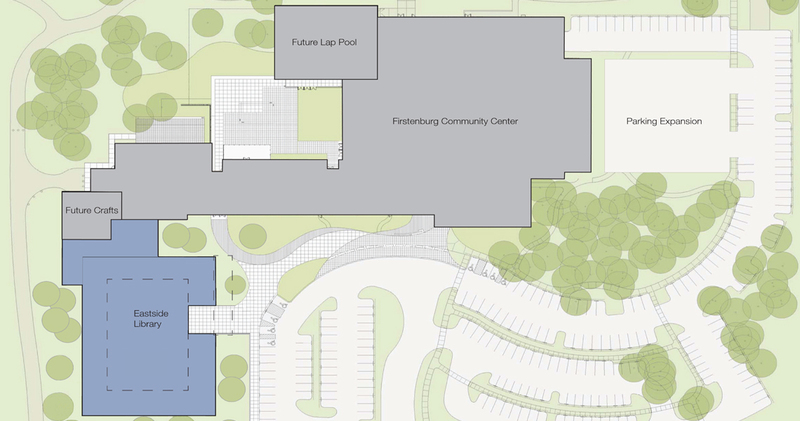 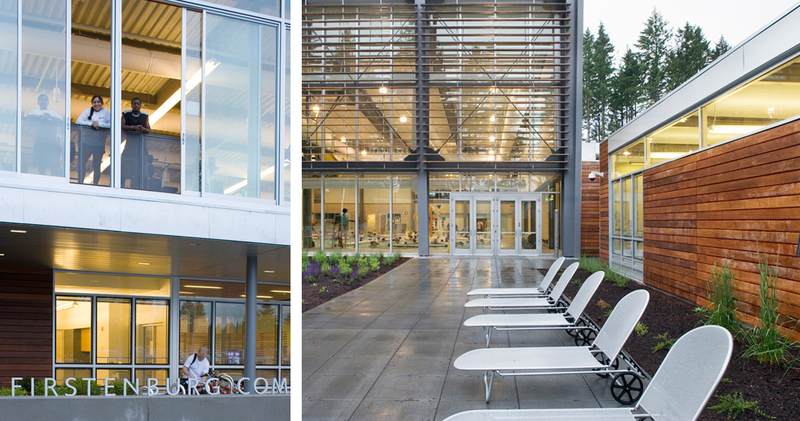 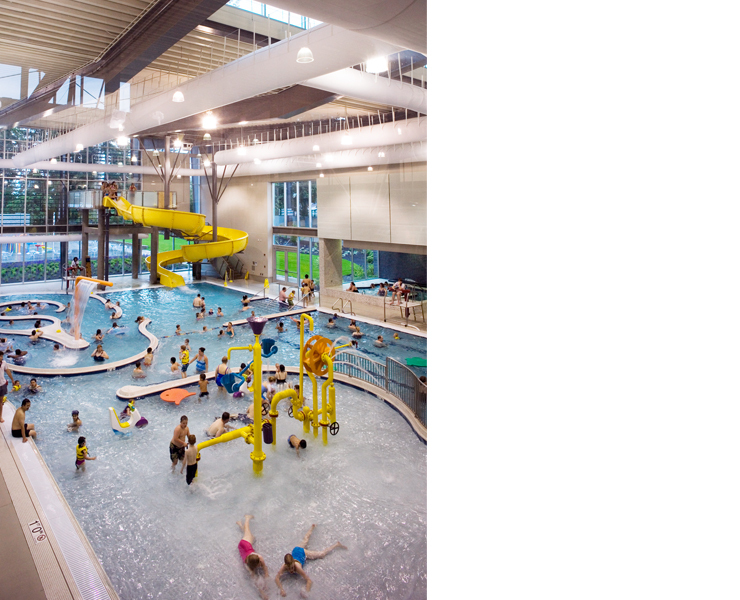 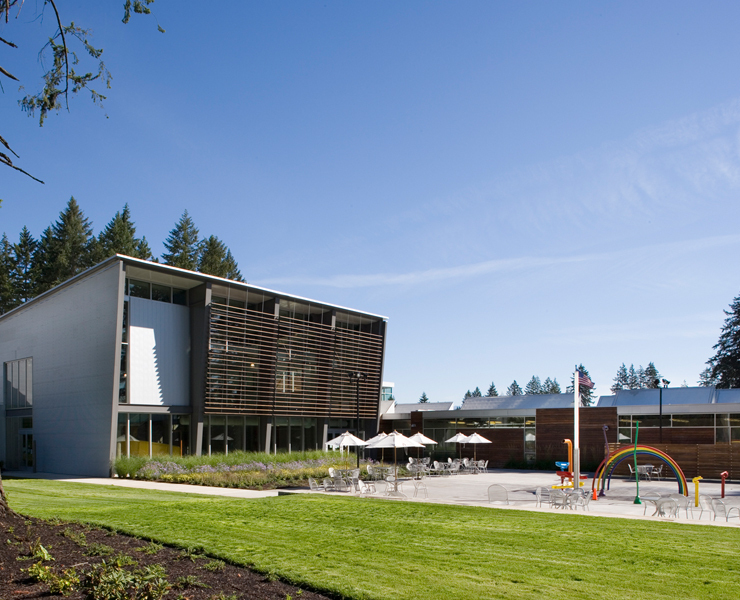 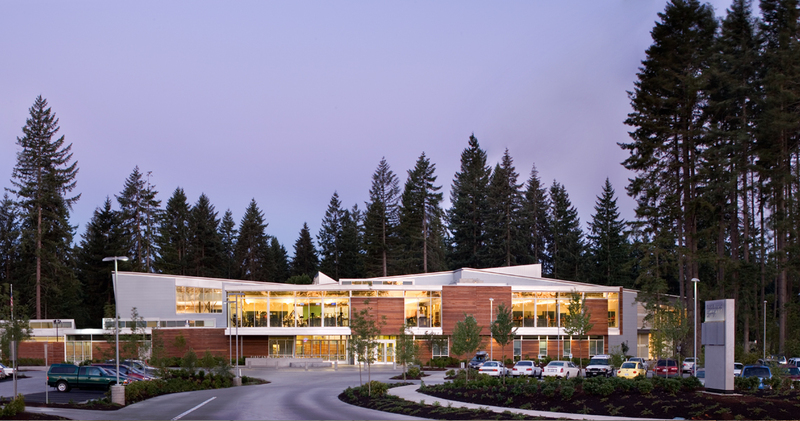 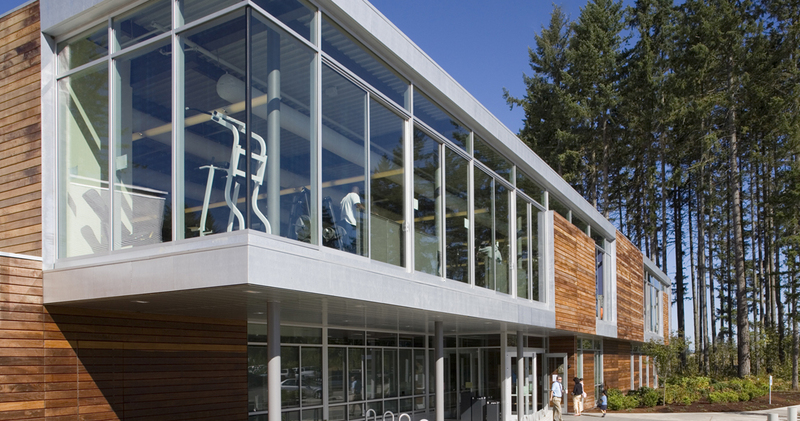 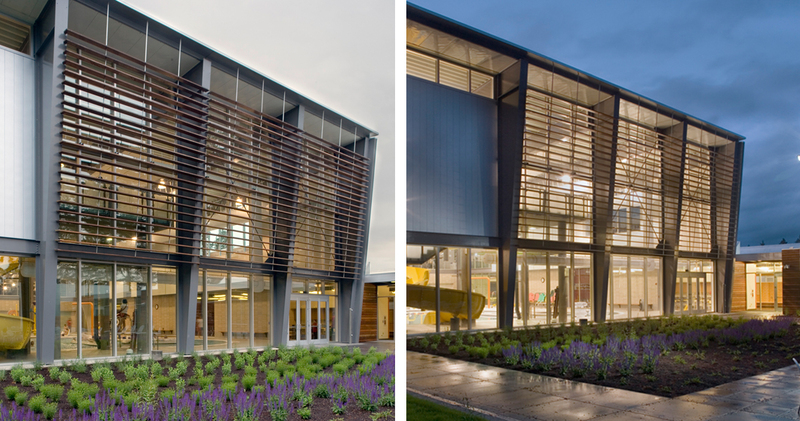 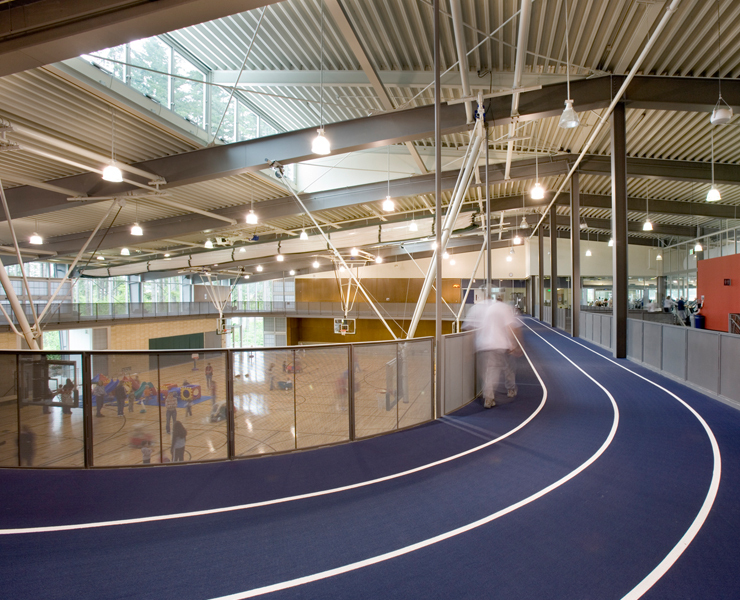 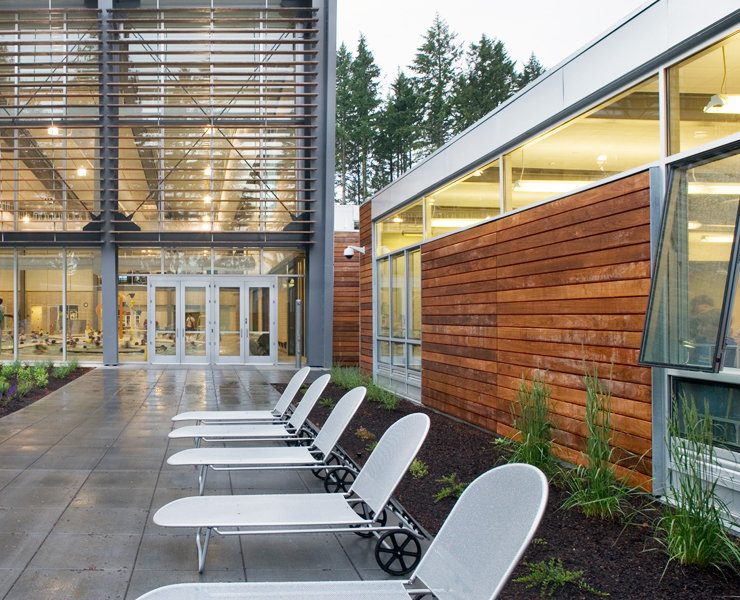 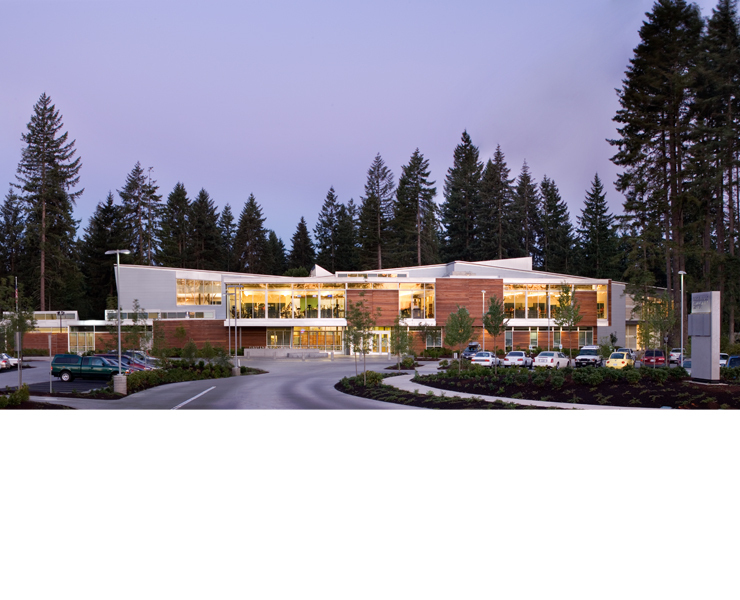 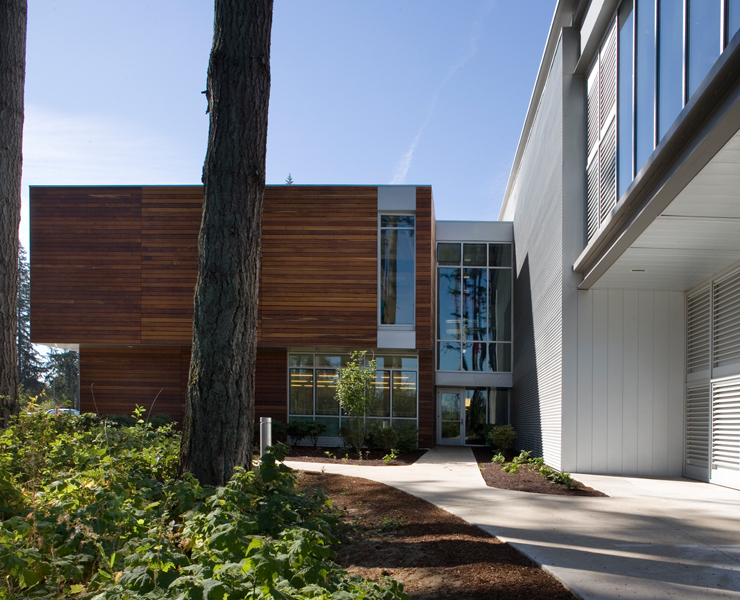 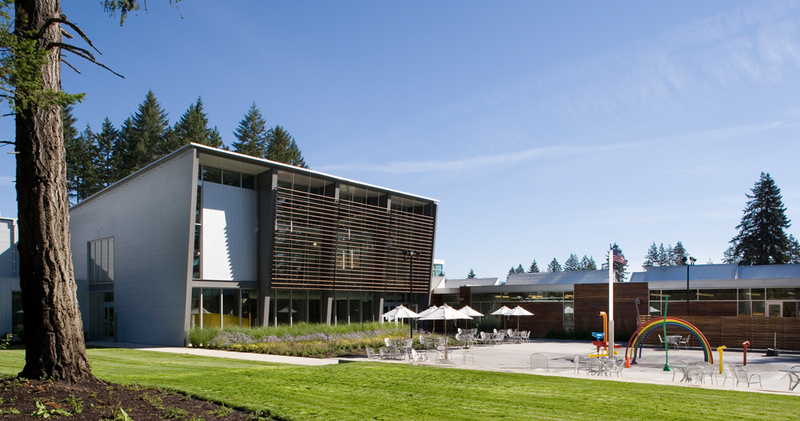 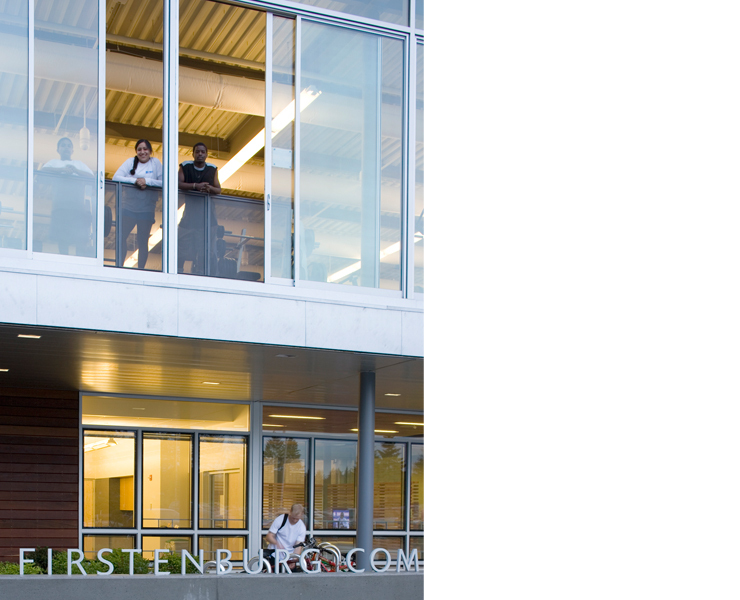 The 80,000 sf Firstenburg Community Center is a multi-use facility that combines recreational and community spaces with various public services. 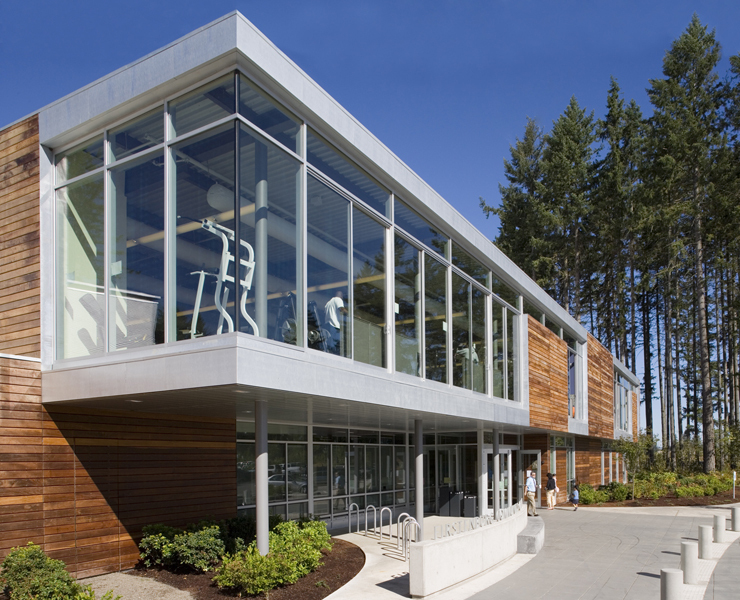 The project embodies the character of the community, provides convenient access to services, and brings together a diversified mix of users. 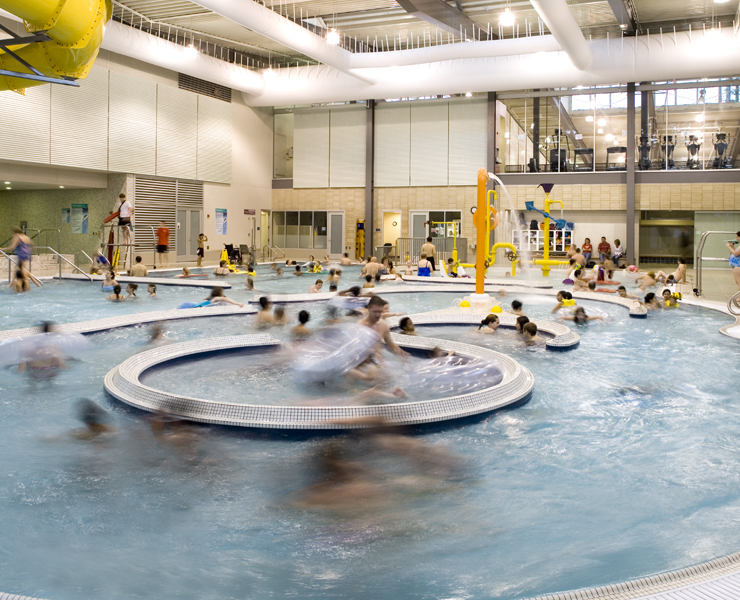 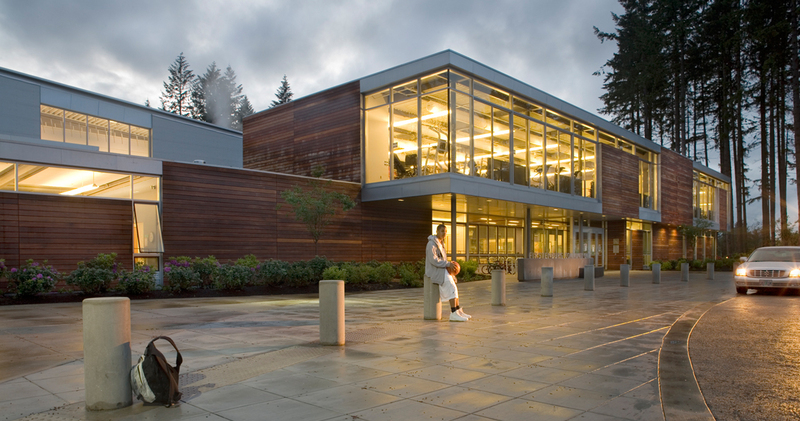 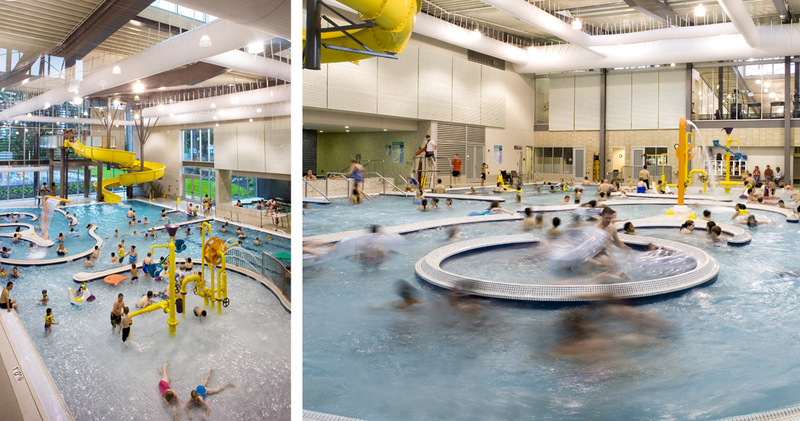 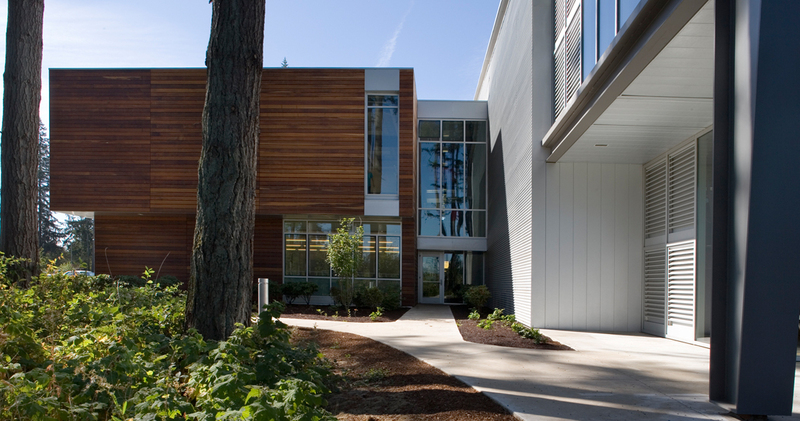 The recreation program includes swim and warm water leisure/therapy pools, a two-court gymnasium, fitness room, aerobics dance studios, and multi-purpose activity spaces. 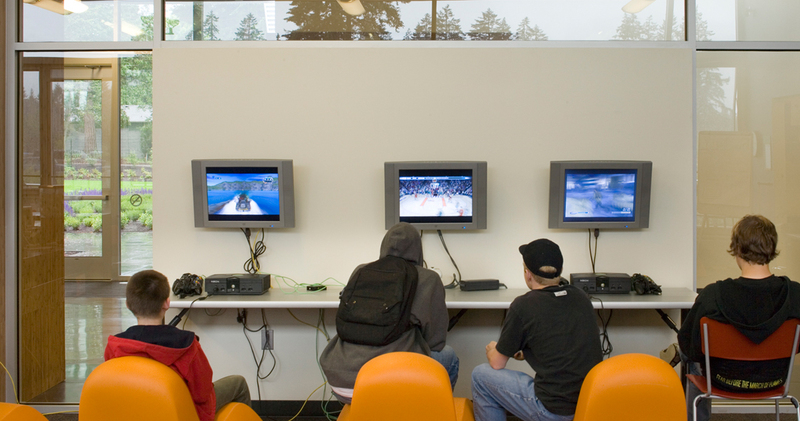 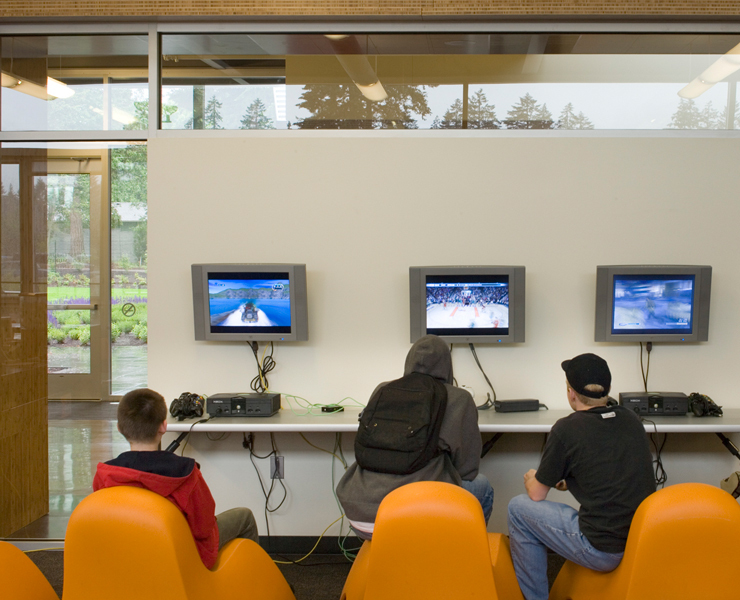 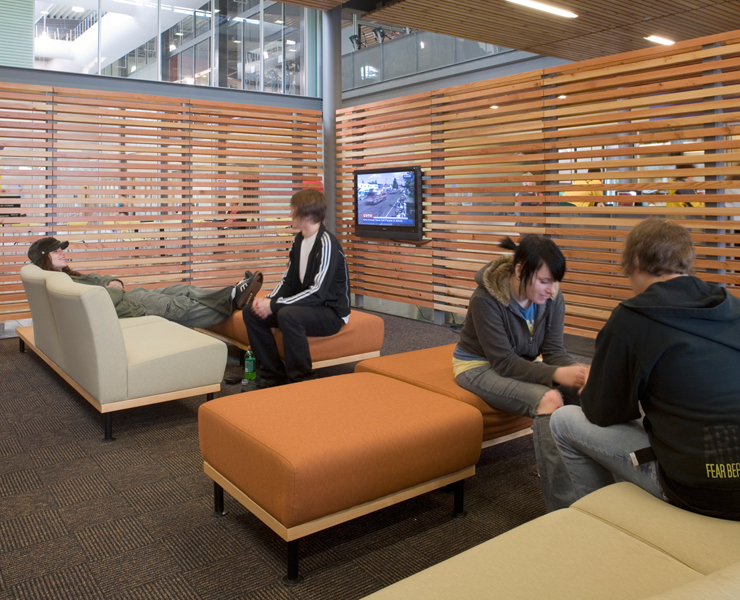 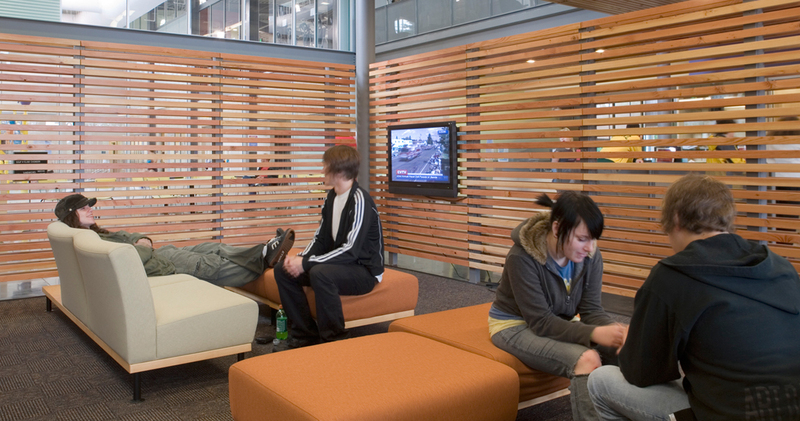 The community spaces incorporate childcare, a teen lounge and game room, a senior lounge and resource room, and meeting rooms. 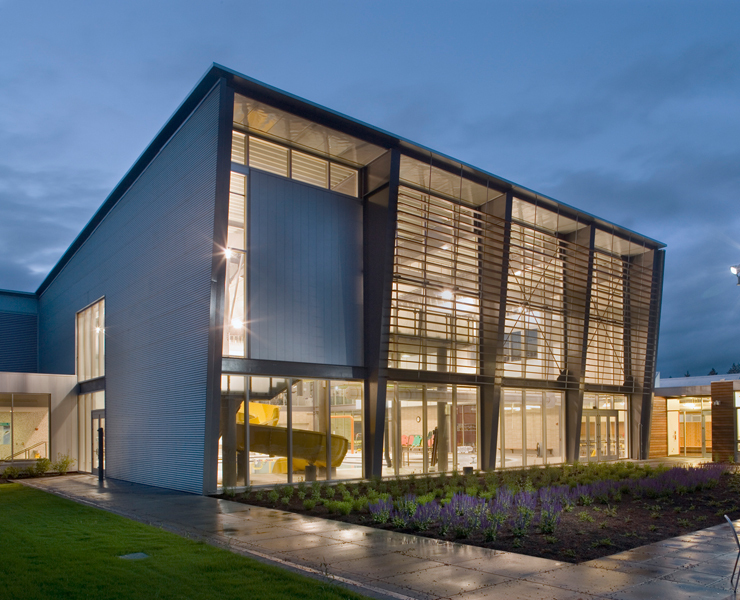 The multi-use community rooms, together seating up to 350 citizens, and provide a venue for community meetings, social dances, performances, rental events and neighborhood fairs. 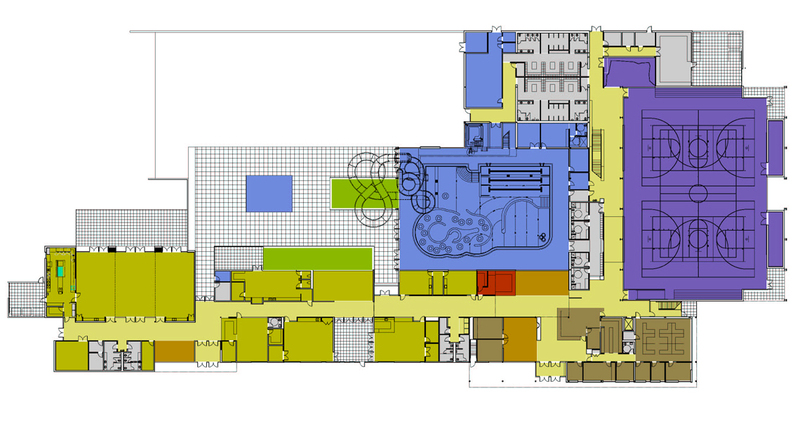 The design places all the major functions along an interior street with high levels of transparency. 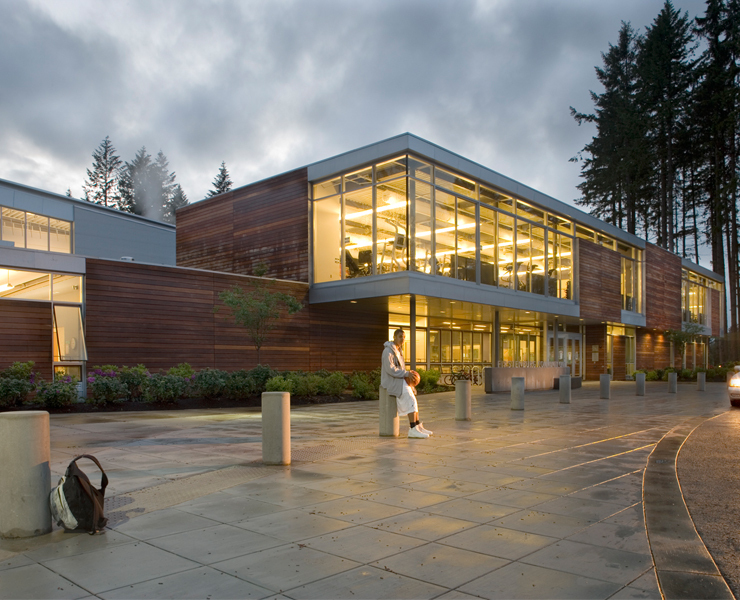 The presence of a new branch library, also designed by Opsis Architecture, reinforces the civic identity of this facility and encourage staff communication between public service areas. 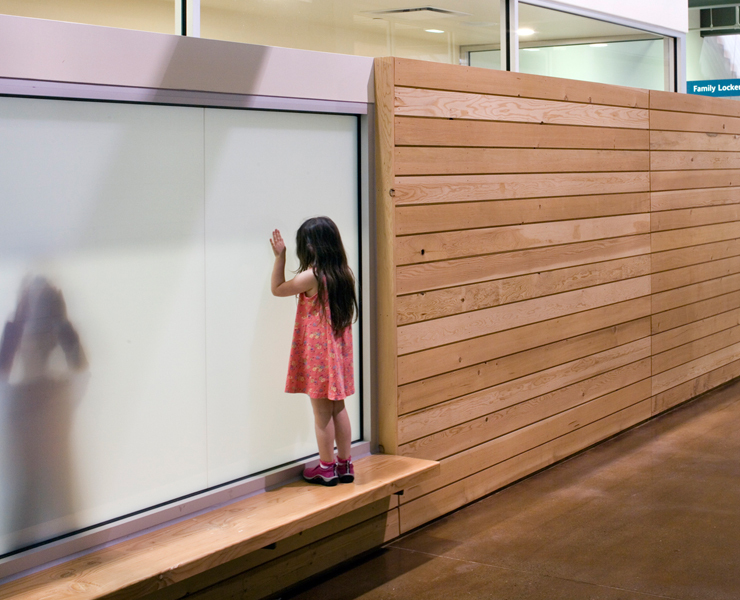 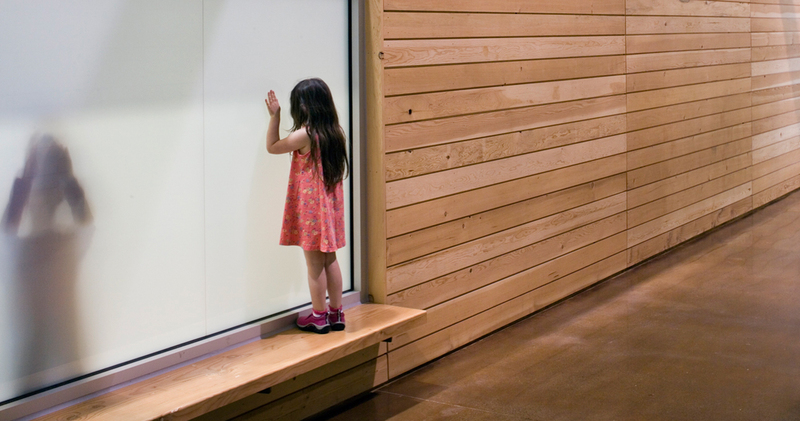 Families now have the opportunity to visit the site together, using library and community center resources to enjoy a wide scope of recreation and learning activities.